Do you want to participate or support the Processions? 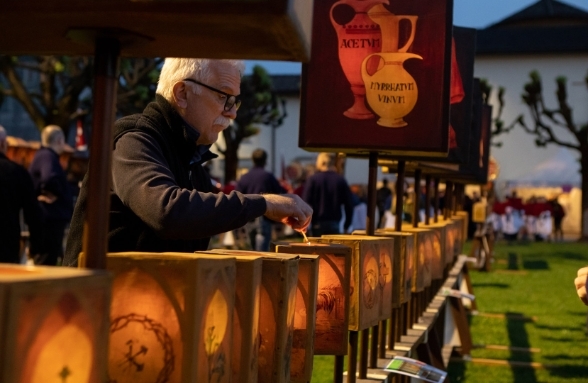 Fascinating mixture of popular religiosity, mysticism, theatricality and art, the citizens of Mendrisio of all ages participate as participants in the event. A deeply rooted tradition that may perhaps seem anachronistic. during the processions and on the days before them. An unmissable and unique event, where history becomes a spectacle in the perpetuation of tradition. to the Representative List of the Intangible Cultural Heritage of Humanity. This is Switzerland's fourth largest candidature. UNESCO is due to decide on the writing of this living tradition in November 2019. These are your holidays and, whatever your accommodation, there's nothing like a healthy night's sleep. Hotel, holiday apartment, B&B, farmhouse, camping or hostel all have one thing in common: the sense of hospitality that reigns in Mendrisiotto. Discover how hospitality is our workhorse. There are many accommodation options in the region. 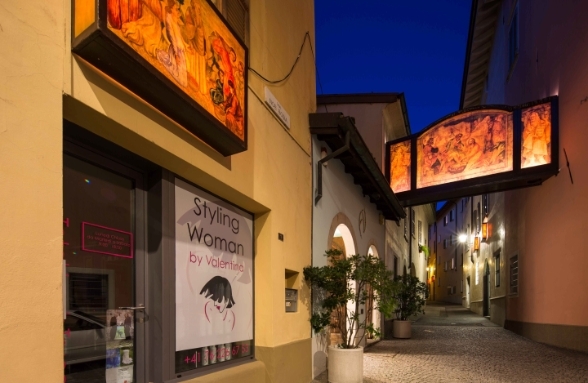 All you have to do is choose whether you prefer the calm shores of the lake and the picturesque villages such as Riva San Vitale, Capolago and Brusino, or the cool mountains and green valleys. Here, you will find solutions for every taste and need. Make your choice. We watch over your dreams.